Working in Linux? Have no idea how to simplify your life? The given article will shed light on some essential stats regarding PHP browsing through the basic things to brush up and refresh your programming knowledge. It introduces the new code editor, its installation and basic elements. Every programmer knows that coding is fun! Don't you agree with me? However, to be an absolutely professional PHP developer, we have to know a lot about all the specific details of coding. Selecting the editor you are going to use to happily code is not an easy decision and must be taken unhurriedly. If you are a beginner, you may try a great code editor with a rich functionality and very flexible customization which is known as Atom Editor, the editor of the XXI century. 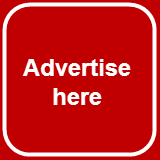 You may say that we have many pretty alternatives available. Read the explanation below, and the introduced information will knock you off! 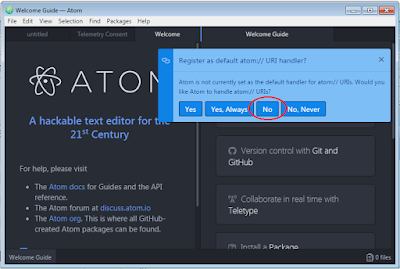 Atom for PHP developers who work in Linux is evaluated as an open-source, seamlessly usable, hackable, highly customizable text editor and having special properties compared to the identical software. There so many appropriate synonyms can be found. The program itself supports a wide range of different programming languages allowing to easily creating texts and tailoring the editor to suit their needs. Surprisingly, this feature can be considered as an undeniable merit of the editor. 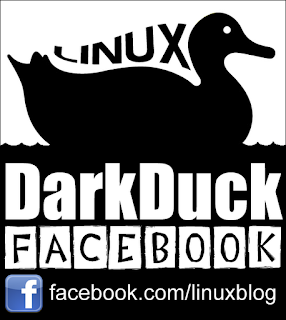 Moreover, it supports all three operating systems, such as Windows, Mac OS, and Linux. Any specialist can freely customize, add and expand the editor, which gives an absolutely incredible sense of power. If you're using Atom, it means you have a bunch of options to integrate. Do not forget that it is also a solid tool for writers thanks to the 6100+ packages it features. Therefore, nowadays we can confidently say that Atom capabilities become unlimited. 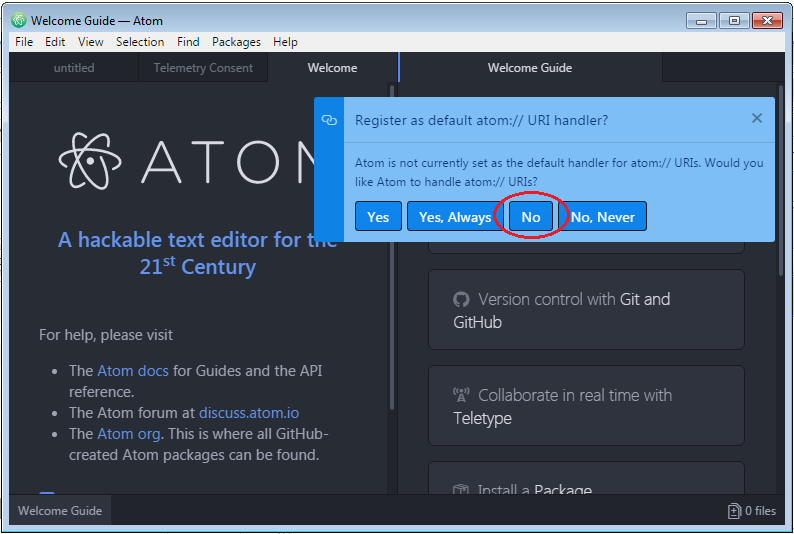 Needless to say, the Atom editor has become the entrusted code editor for so many developers. My recommendation is rather than to use two or even three different programs, wouldn't better have it in just one more simplified version? If you run a different distribution, check the availability in your own distro's repository too. That is it for now. Wasn't it complicated? open-recent - allows you to open recent files. minimap - a code map. highlight-selected - to highlight the selection. linter-php - shows on the fly the errors in the syntax of PHP. file-icons - shows beautiful pictures to file extensions. merge-conflicts - a convenient plugin for resolving conflicts in git. sort-lines - sort the lines. remote-ftp - All for working with FTP / FTPS / SFTP. The last thing I want to share with you is that the editor has increased my productivity as a beginning developer, and I hope it does the same thing for you. However, despite these positive aspects, we should keep in mind that Atom has its drawbacks, such as the slowness of processing the file. For example, when you open a file or simply go between tabs, there can be a delay etc. On the other side, we are 100% confident in the future of the platform on which Atom is built, because web technologies are developed jointly by the entire industry. Play well around with snippets and shortcuts! Do you think it has the potential to become your probably favorite text editor? Hope it will clear your doubts about this editor! About the author: Melisa Marzett is a contributor of guest articles for different blogs. So, she can write about anything really. Currently, she works for Best Smart Essay Company and enjoys remote work very much because it gives opportunities to travel around the world, see different places and enrich the mind with knowledge. She likes meditation and yoga and believes that sport and a healthy lifestyle are the keys to living a long life.